Eco Multi Use is your best choice for an attractive yet affordable synthetic turf product. Eco Multi Use is a versatile, new PolyTurf product available in a field and olive green blend with a natural-looking tan and green thatch. 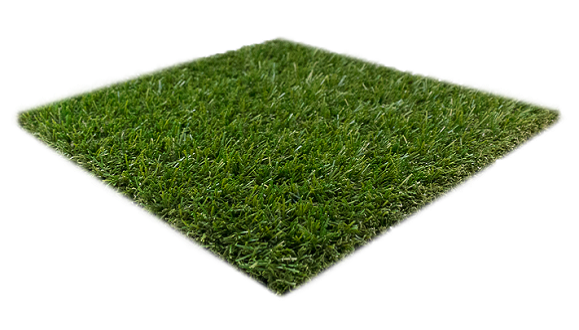 This non-infill synthetic turf product is an economical yet quality choice. Eco Multi Use features include a BioCel soy-based backing which makes this turf product a more environmentally friendly option. For a versatile, economic, and long-lasting synthetic turf, Eco Multi Use is a great choice. As always, all PolyTurf products are lead-free and made in the USA using the latest manufacturing technology.